Directions: I 10 to Exit 126 Estella Parkway So , Go about 9 miles and turn right at Traffic light onto Elliot Rd, Go Rt on 186th, Rt onto Western Star, take forced left onto 185th dr. Home is on the left. Partial kitchen update in 2004. Approximate size: 7753.00 sq. ft. Please, send me more information on this property: MLS# 5909021 – $329,000 – 10130 S 185th Drive, Goodyear, AZ 85338. 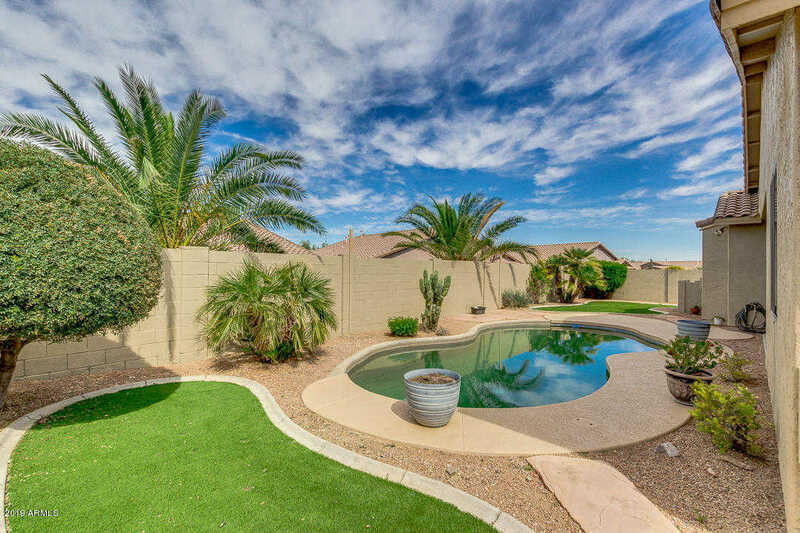 I would like to schedule a showing appointment for this property: MLS# 5909021 – $329,000 – 10130 S 185th Drive, Goodyear, AZ 85338.